The people and moments that have created who we are today! 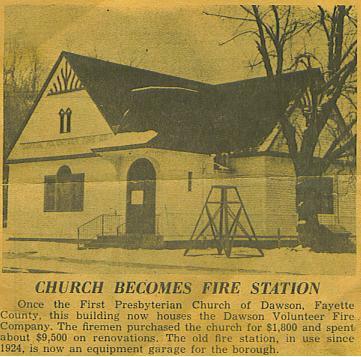 The old First Presbyterian Church of Dawson in 1924 became the Dawson Volunteer Fire Company. Dawson V.F.C. 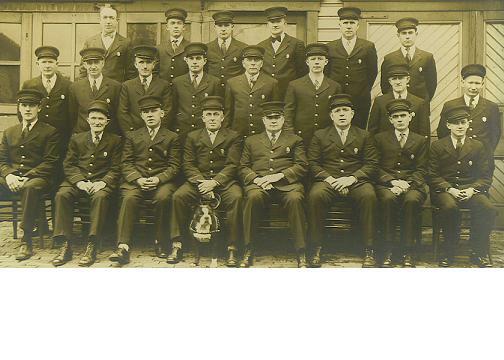 Firemen from the Early 1900's. 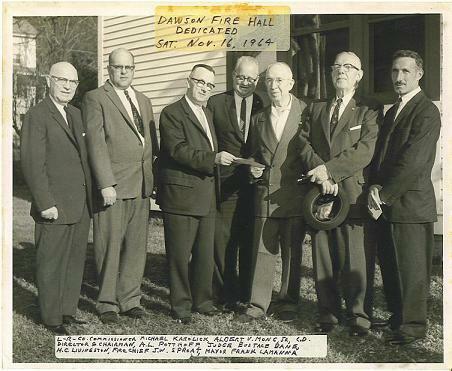 First Annual Convention of the Fayette County Association at Dawson V.F.C. July 14-15, 1939. 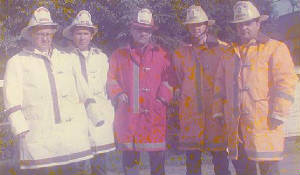 Co. Commisioner Mike Karolcik, Albert Mong Jr, Director & Chairman Al Potthoff, Judge Eustace Bane, H.C. Livingston, Fire Chief J.W. 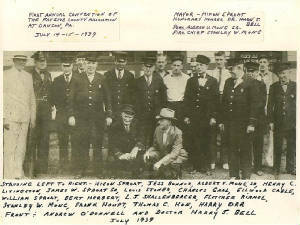 Sproat, Mayor Frank Lamanna.